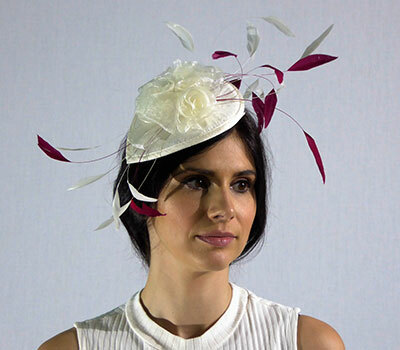 This web site is operated by Jennifer Rose Millinery ("we", "us" or "our"). It is predominantly for viewing purposes. However as and when any purchases are made on this web site, they are governed by these Terms and Conditions at any time although the Terms and Conditions governing any given purchase will be those in effect at the date of your order. If you order goods after we have published the changes you will be bound by those changes. Accordingly, you should check prior to each order to ensure that you understand the precise terms and conditions applicable to your purchase. To assist you in determining whether the Terms and Conditions have changed since your most recent order we will display the date when these Terms and Conditions were most recently updated. All prices are in UK Pounds. Any pricse mentioned on the website are solely estimates of the type of charge that you can expect for that type of item, and are meant as a guideline only. 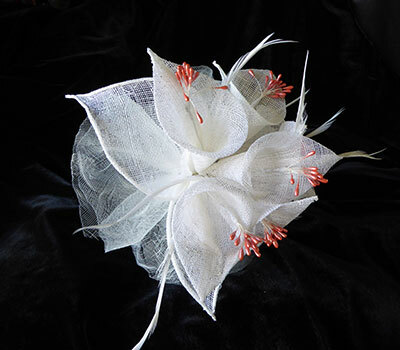 All prices quoted are at the discretion of the milliner, or made to a budget of your choosing, when your bespoke design is discussed in a client appointment. 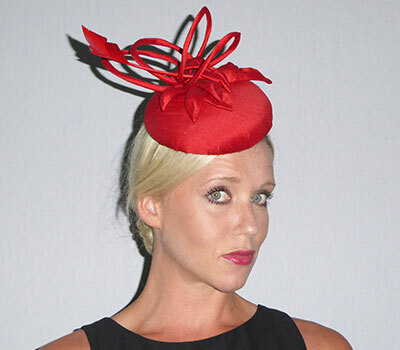 When you place an order with Jennifer Rose Millinery, a deposit will be agreed between both parties. Once the hat has been completed, if any major alterations are requested to the initial design, an additional charge maybe incurred. Balance of the payment will be due on completion. 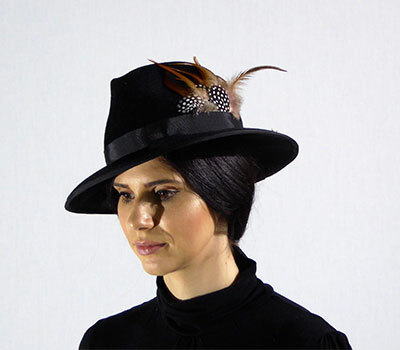 Once an item is completed by Jennifer Rose Millinery, and has left our care, we take no responsibility for any damage incurred by the client or any other party through any appropriate misuse or negligence. 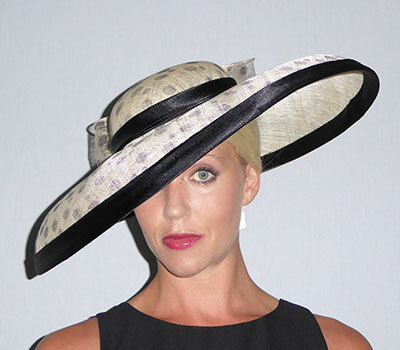 Please see our 'Caring for your hat' section. We do not usually deliver any of our creations, as it is advisable to have the hat fitted by your milliner and shown how to wear the hat. We will however, in very exceptional circumstances consider posting a hat/fascinator to a customer, but this will incur an additional charge. We operate a strict no return or exchange policy, so we ask the client to carefully inspect their hat/fascinator before leaving the premises. The materials used, are all carefully hand sewn and glued where applicable to ensure the product is stable and fit for purpose. We suggest you avoid your hat/fascinator coming into contact with water, where possible. We also advise keeping the product away from long periods of sun exposure which could ultimately see a deterioration of the colour. It is best to store your hat in the hat box we provide. Do not let it rest on the brim (If your hat has one), but turn it upside down and stuff the crown with tissue paper. This will keep the crown in shape and prevent any distortion to the shape of the brim. Should make up rub off on the inside of the hat, then this can be easily removed or lessened using baby wipes. In extreme cases, the inner band can be replaced. Should you manage to crush the feathers accidentally, a short steam over a kettle or suchlike will give them a new lease of life.